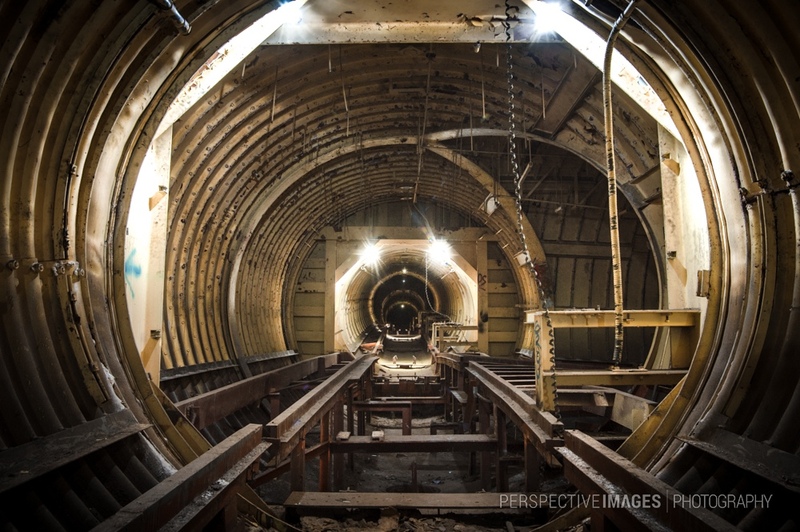 The briefly lit long dark tunnels of the Titan 1 behemoth slowly rust in its deep, dark quiet. Like a slumbering dragon that once looked over the earth. How far this menacing beast has now fallen. Kinda like the gold mines of the Wild-Wild West, Will? Given the current state of mind of the world, would not be surprised that these ballistic silos were reused again. Impressive! Like those abandonded constructions.